I definitely have some dinosaur fans in my classroom, do you? 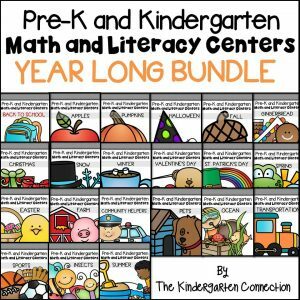 When my students really love a certain topic, it can really be to my advantage to make some of our learning activities around that theme to keep up their engagement! 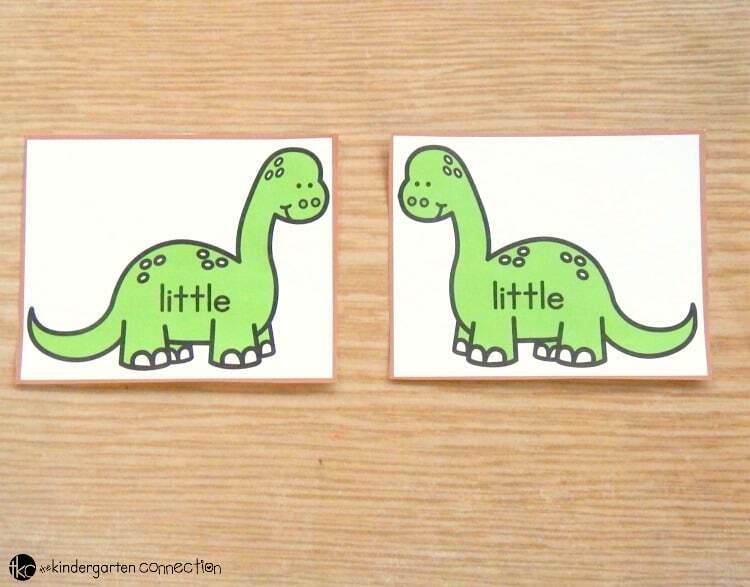 This editable sight word dinosaur game is a simple sight word matching game that works with ANY word list – that’s right, you can customize it for your students! 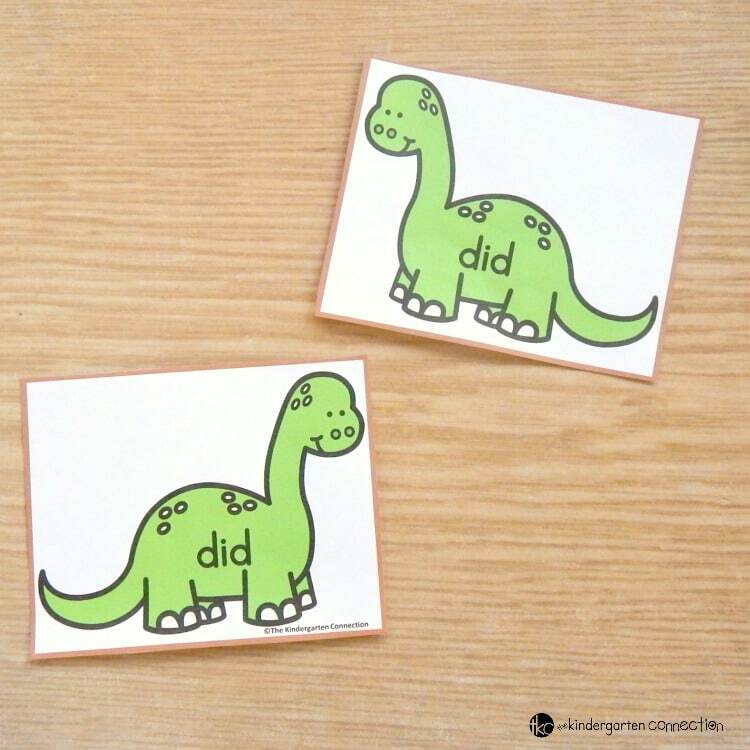 Inside the printable set you will type your custom words in the word generator once and they will auto-populate onto both sets of dinosaurs – instantly making the pairs for you! 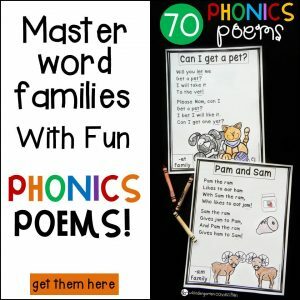 You will have 12 sight words on 12 right-facing dinosaurs, and the same 12 sight words on 12 left-facing dinosaurs. Need more words? Simply save that file and type 12 new words! The possibilities are endless. My kids and I start by laying out the dinosaurs that are all facing the same direction and reading the words together that we are working on. Then, we place the other 12 in a pile. 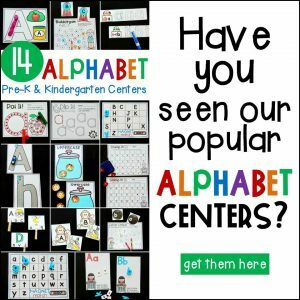 We pull one dinosaur card at a time, read the sight word, and look for its match, or “best friend” as they like to call it! We keep matching up the sight word dinosaurs until they all have a pair. Such simple, yet engaging, sight word fun! 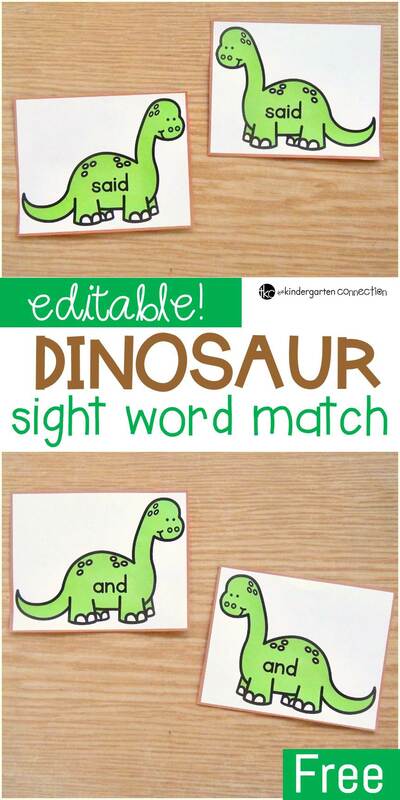 Ready for some dinosaur sight word fun? 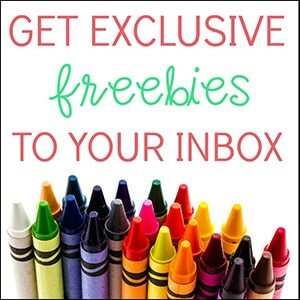 Grab your copy of this editable dinosaur game by clicking the yellow button at the very bottom of the post. 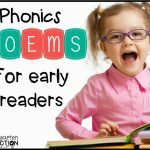 Grab our monthly editable sight word games HERE! 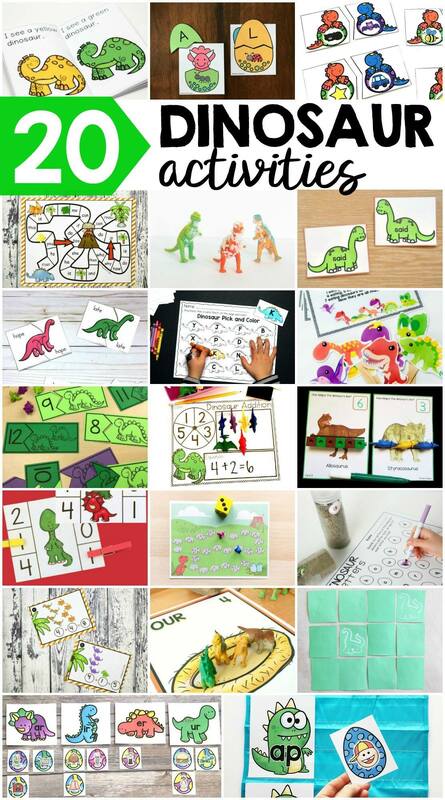 Then, for TONS of dinosaur fun that your students are sure to love, check out these awesome free printables and ideas from some of my favorite kid’s activities bloggers! I am so thankful that I stumbled upon this site. Thank you for the use of your resources.